Both Matlab and Octave have access to HTTP servers thanks to their built-in urlread() function. Once must simply install a Matlab/Octave library to decode JSON files. The JSONLab toolkit works perfectly to this end. 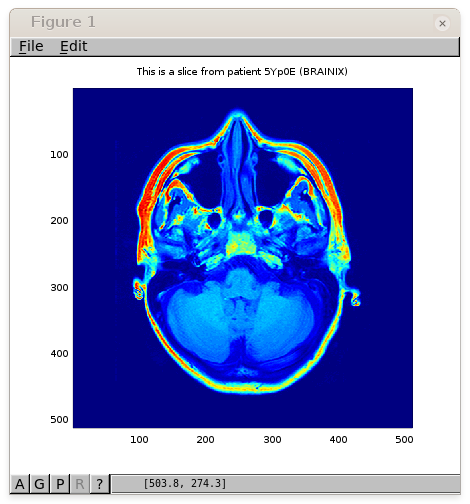 # Download the raw DICOM file and store it as a file named "instance.dcm"
$ octave --no-gui --eval "pkg install ./dicom-0.2.0.tar.gz"
The Orthanc Book is licensed under Creative Commons CC-BY-SA 4.0.